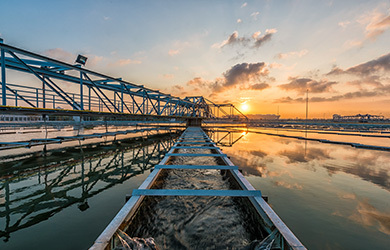 Most people take water abundance and quality and wastewater treatment for granted. Those of us responsible for water and wastewater operations in our communities like it that way. We want our fellow citizens to trust that their water is safe and clean – and we work hard to assure that it is every day. Communities and their staffs and city managers turn to PeopleService for help managing water/wastewater issues resulting from aging infrastructure, aging populations, the inability to find and retain qualified, licensed operators, heightened regulations imposed by the EPA, MPCA, DNR, DEQ and other regulatory agencies, and more. 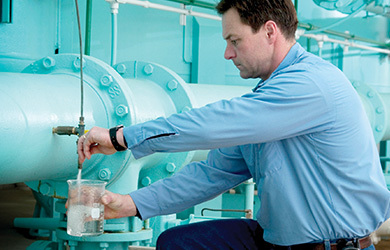 To determine if you need an outsourced water/wastewater partner, ask yourself these questions. 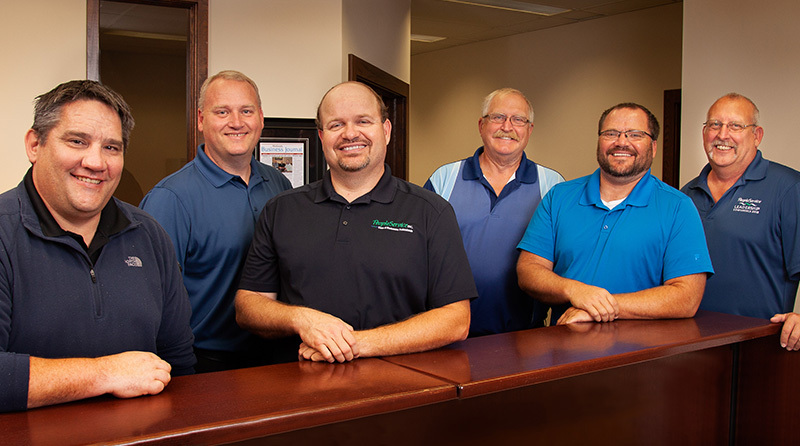 If you say “no” to even one, PeopleService can help with a proven solution and the experienced, trained and certified wastewater professionals to help. 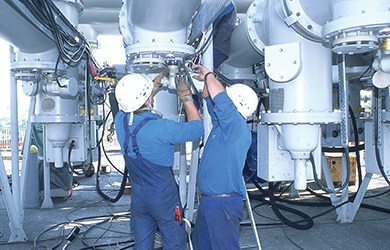 Is your facility running at maximum efficiency? Do you have knowledgeable water experts in place (for the long haul) to maintain your plant and keep up with regulations? Do you have a handle on costs today and an idea of what to expect in the future? Are you certain that the quality of your wastewater system and the quality of your water treatment are keeping your citizens safe? PeopleService has five regional offices currently providing services to over 160 clients in the states of Illinois, Iowa, Minnesota, Nebraska, and Missouri..